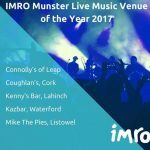 We have super line up of events planned throughout the month of March! We have a diverse array of events, that we bet will tickle anybody’s fancy. 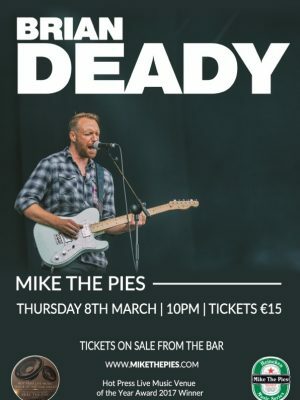 Our first event in March begins with Brian Deady, as the Cork man makes his debut on our stage on Thursday the 8th of March. 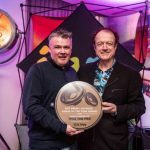 Brian had been one of Ireland’s best kept secrets until his song “Clap Both My Hands” became one the most played Irish Songs of 2016 and reached No.1 in the Spotify UK Viral charts. His Single “Get on my Knees” has also gained recognition after it was featured on the hit American TV show “Lucifer”. Check Brian out in the video below! The comic book hero’s return to Listowel on Saturday the 10th of March, they are well known for their high energy performances in the bar and cater for all tastes in music. 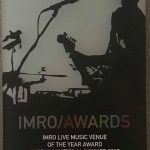 Entry is free and the band starts at 10pm sharp, so get down here early for a good seat. 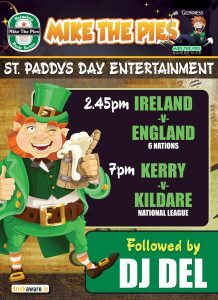 Join us this St. Patrick’s Day, we are showing all of the days sport live in the bar including Ireland’s 6 nations clash with England at 2pm and the Kerry vs. Kildare national league game beginning at 7pm. Following the sporting action, DJ Del will be in the bar to celebrate our patron saint’s holiday with a wide variety of music. 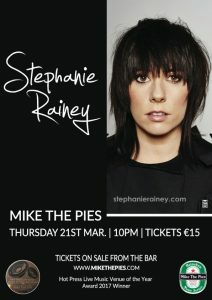 Admission is free and it promises to be a great Paddy’s day here in Mike The Pies. Cure your hangover with music from No Strings Attached on Sunday the 18th of March. No strings attached are a brilliant Trad band with a twist, the gig is free to enter and starts at 9pm. No strings attached always deliver a great atmosphere in the bar so it’s a night not to be missed! Tickets are selling out fast, so book yours now. 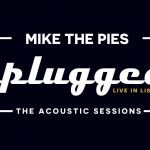 Columbia Mills play in Mike the pies on Friday the 23rd of March, starting at 10pm. With three sold out shows in Dublin under their belt and a host of festival appearances in Ireland. Their live performances are emotionally charged and the combination of live instruments and electronic elements make for an all encompassing show. Columbia Mills have just finished recording their debut album with Rob Kirwan (Hozier, U2, Depeche Mode). 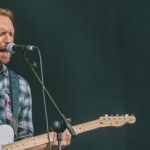 The first track from their debut album ‘Battles’ has taken the Irish airwaves by storm, being play listed on Today FM and other national and regional stations. Proto Baby will be supporting Columbia mills with Fergal D’Arcy giving a DJ Set afterwards. Tickets are €15, book your tickets now, as it is sure to be a brilliant night! 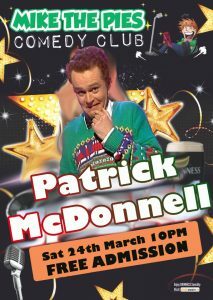 Returning to our Comedy Club on the 24th of March is comedian and actor Patrick McDonnell, most recognisable from his television performances in Father Ted, Naked Camera and The Savage Eye. It’s sure to be a night full of laughs and to make it even better its free admission, a night not to be missed!! If you would like to keep up to date with all of our upcoming music and comedy gigs, make sure to sign up for our Newsletter.